What is a Kawasaki KDX? 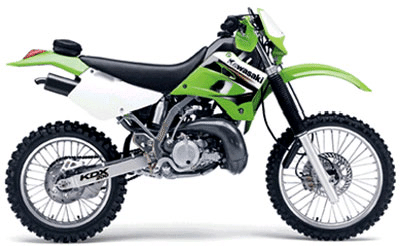 Kawasaki KDX200 Motorcycle: There are few, if any, off-road situations that the Kawasaki KDX200 motorcycle can't handle. From simple weekend trail riding to successfully campaigning events such as the grueling International Six Day Enduro (ISDe], this machine can do it all. Chalk that up to its quick-revving two-stroke power, light weight and nimble handling, all of which make the KDX200 one of Kawasaki all-time off-road sales leaders. Very good condition. Ready to ride. New plastics, handlebars, grips, IMS shift lever and footpegs, tires, Boysen reeds, Uni air filter and PWK 35 mm carburetor. Fresh Wiseco piston and LA sleeve cylinder rebuild. Suspension works great with a freshly rebuilt rear shock by Wee Racing. Some spare parts included. Suspension has lowering link with 2" lower seat height.  Stock link is included. You might like these other Kawasaki Motorcycles.